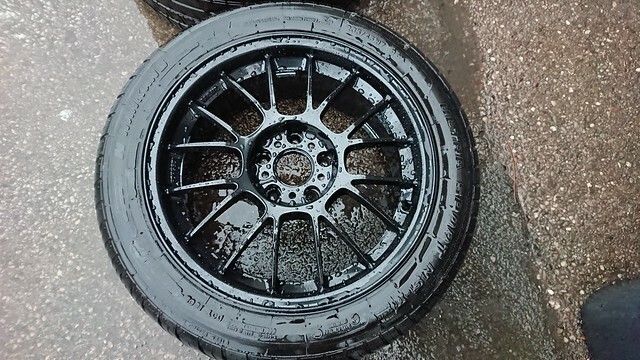 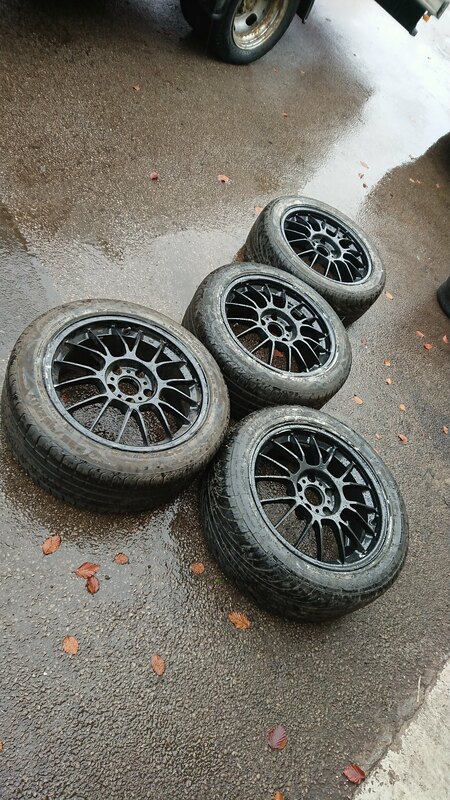 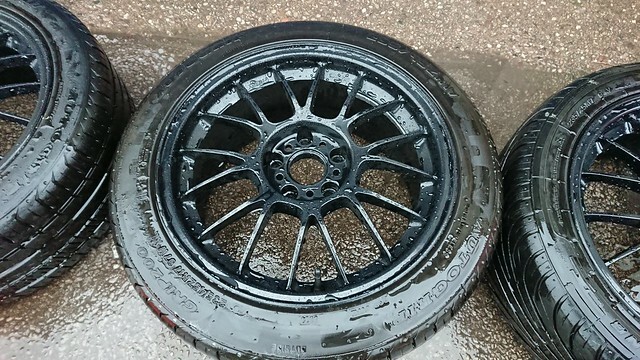 Thread: Genuine Volk SE37 17"
For sale is a set of rare genuine Rays Volk SE37 forged wheels. 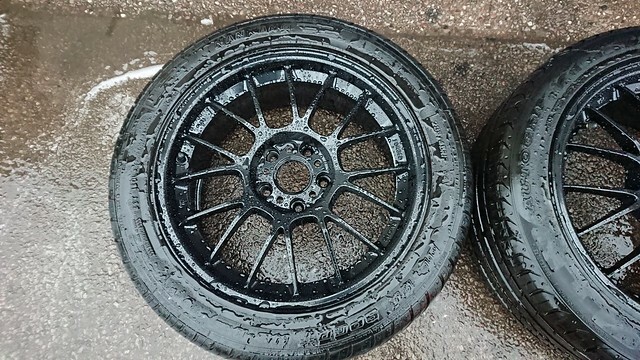 they were refurbished at the start of 2018 in gloss black and have not been used since just test fitted. 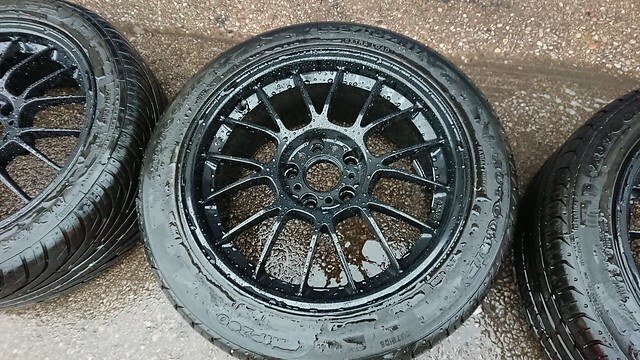 these are really light wheels even with tyres on. 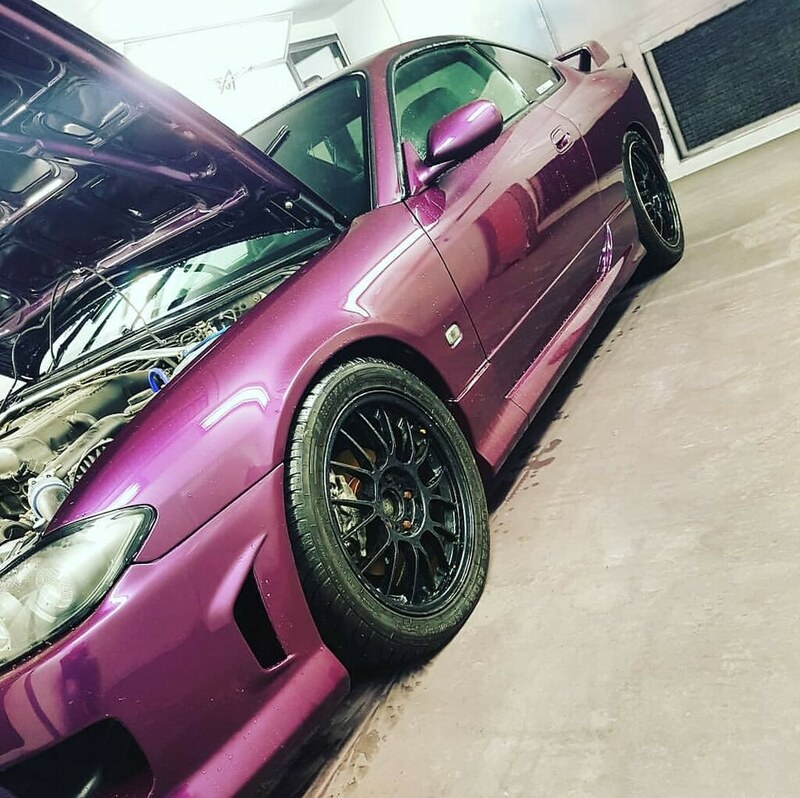 Last edited by Stefan_s; 07-02-2019 at 16:25.